lol, and I am pretty much very happy with my gift stash right now... a couple of resin kits that i really wanted, Hot toys collections (burned the wallet on this one), gundam kits (off course), few FFS resin kits and plastic kits, Ma.k kits, new tools upgrade and modeling supplies. Will do a separate post for them once I get to finish the kits I started this year. 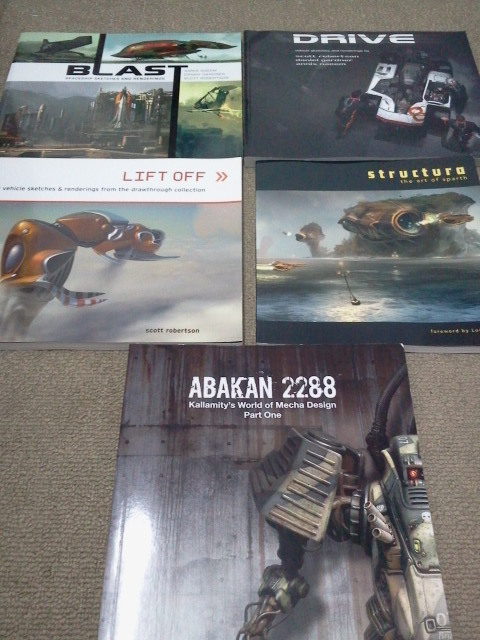 Books to serve as an inspiration for my next couple of builds. But this is not about the things I had bought or gifts my love ones gave me this year. For me, it is to realize how lucky I am to have this hobby. Yes, I consider myself Lucky and I will be forever grateful for what I have. Hence I always try to give back whenever possible to the hobby through mecha competitions organized with the help of MECHAPINOY (which by the way I forgot to post it here due to conflict in schedules)..... it was for me a success and I'll continue to do it....... or simply by doing works that can inspire other's to just get out there and have fun with the hobby whichever way you want to do it, or whatever medium you are going to use. Everybody I know in this Hobby says.............. Just Have Fun with the Hobby! For me it should also add................. You started with the hobby for Fun, You should always be your works number 1 Fan! Sounds cheesy, but it always did the trick with me doing this hobby. 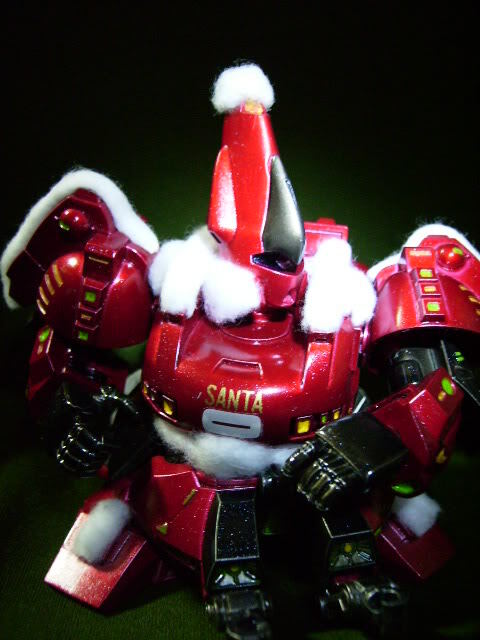 HAVE A HAPPY MECHA HOLIDAYS GUYS!!!! !